Patreon is an incredible tool for helping musicians and creators to get paid. 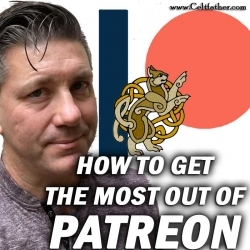 However, as a new patron, it's very easy to miss out on all of the cool features Patreon has to offer. Andrew McKee and I try to break down those features to share with you how you can get the most out of your patronage.